LG is bringing the big 3D guns to IFA this year – they will be showcasing a couple of things, both centered at the Optimus 3D. The first is a technology that will convert any 3D game into a stereoscopic 3D game. 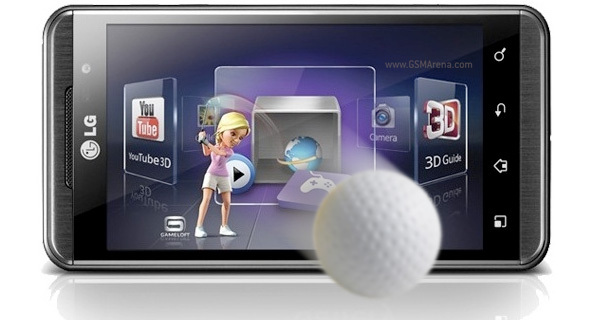 LG has also given an Optimus 3D to six National Geographic photographers, who will produce the first 3D images and video for National Geographic. The 3D Game Converter will be ready for action at IFA – it takes an OpenGL-based 3D game (like an FPS shooter for example) and turns it into stereoscopic 3D (like you see in 3D movies). It will work for any game – the converter will come with settings for some games (50 games by October, another 50 by the end of the year) and you can adjust the settings manually for those not on the list. The converter will work only on the Optimus 3D (LG’s only gadget with a 3D display so far), only in landscape and only for OpenGL games – since OpenGL is the 3D platform of choice on Android and most games are played in landscape, I don’t think that should be much of a problem. The conversion uses the 3D data already present in the game (used for rendering the scene), so it should look like the game was designed for stereoscopic 3D and not the flat cut-outs we see in post-converted 3D movies. The 3D Game Converter will be released along with a maintenance release in October, with the exact date depending on carriers. The LG Optimus 3D has also been going to interesting places in the hands on four National Geographic photographers and two videographers (you can see the list here). 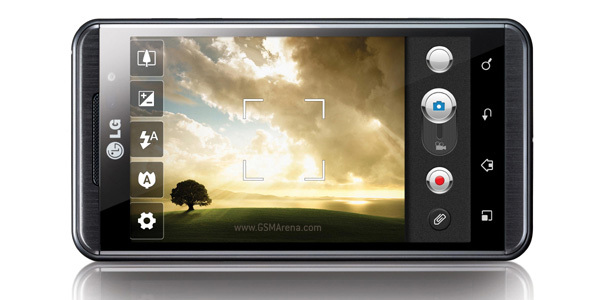 They’ve been putting the 3D-shooting prowess of the Optimus 3D (both stills and videos) and their work will be featured at IFA. LG’s press release doesn’t say how the team at National Geographic plans to make those photos and videos available afterwards – through a mobile app, maybe? Anyway, IFA starts September 2nd and ends September 7th – LG’s booth will be the place to visit if you’re into the whole stereoscopic 3D thing.